MUNCIE, Ind. 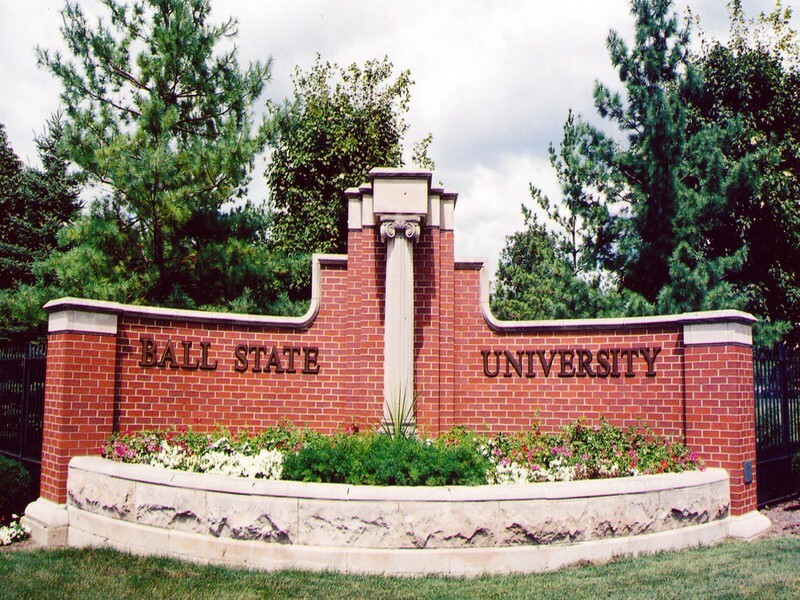 (AP) — Ball State University has settled a lawsuit with an anti-abortion student group that sued the school over its student activity fee policies. Under the settlement, the university will pay Students for Life $300 and also pay the group’s attorney fees totaling $12,000. The Star Press reports the national nonprofit group sued Ball State in June after it reportedly was denied $300 from student activity fees to cover the costs of materials to assist pregnant and parenting students. The suit argued that Ball State’s student activity fee policy favored 12 groups and disfavored alternative viewpoints offered by organizations like Students for Life. The settlement also calls for the university to revise its student activity fees guidelines. The settlement agreement states that it isn’t an admission of liability by the university.